Do you remember when imagining the future was a fun thing? 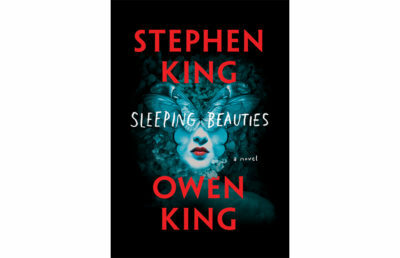 When “the future” was not a dystopic inferno of geopolitics and neo-colonialism, but a goofy and giggly world with an optimistic disregard for physics, like the science fiction of 1930s films or 1970s book covers? 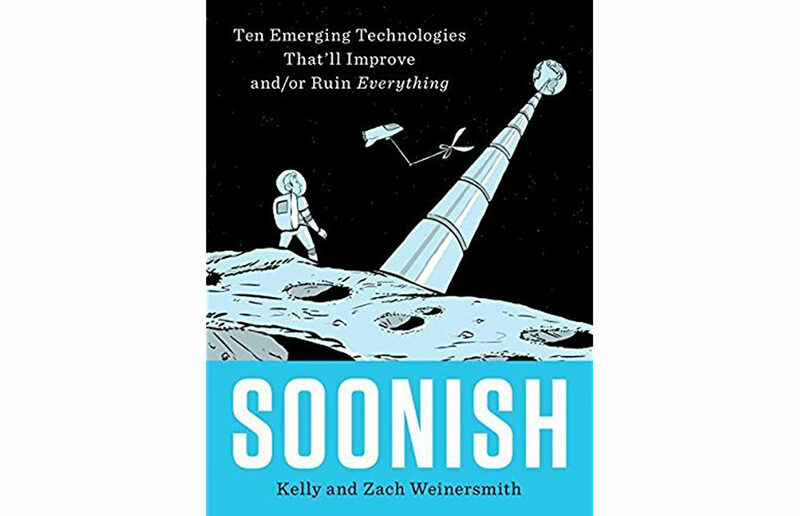 Kelly and Zach Weinersmith’s new book, “Soonish: Ten Emerging Technologies That’ll Improve and/or Ruin Everything” will inspire you with a healthy dose of pragmatic optimism, giving you a handle on how to deal with the upcoming hurdles — and trampolines — that new technologies will provide in the next few decades. A wife-and-husband effort, “Soonish” is written by a bioscientist and comic-book writer. A Huxley Fellow at Rice University’s BioScience department, Dr. Kelly Weinersmith studies parasites that change the behavior of their hosts. However, “Soonish” is not as dismal as her field of study might suggest. While Google’s first result for Dr. Kelly Weinersmith reads “Zach Weinersmith’s wife,” her ability to concisely communicate scientific developments to laypeople provides the backbone (and first credit for authorship) for the book. Cartoonist Zach Weinersmith is the voice and stylus behind the webcomic “Saturday Morning Breakfast Cereal.” Zach provides well-paced panels to pithily illustrate the described scientific developments and the potential social impacts. 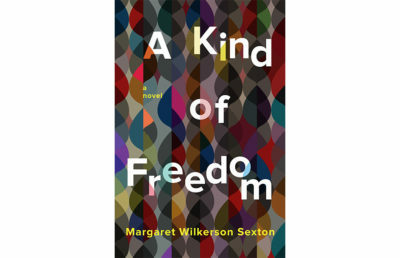 The humor in the book is so fluid it is hard to pin down who wrote what — whether it is coming from the frazzled mind of a cartoonist whose wife may have sadistically assigned him to read an article way out of his depth, or the self-aware point of view of a scientist who studies parasite behavior and savors how life can be so abysmally cruel and unfathomably cool at the same time. While the book is optimistic about the future and of the direction that certain scientific developments, such as cheap space travel and augmented reality, seem to be taking us, it is not naive. The authors systematically describe potential outcomes, simultaneously positive, negative and those that we are incapable of predicting. For instance, in their opening chapter, they discuss the impact, methods and impacts of the methods of cheap space travel. How would cheap access to the vast unknown of the cosmos change our relationship to the universe? Our relationship to each other? The Weinersmiths describe a variety of methods that scientists are developing, including spaceguns shooting cargo into space, a quick mention of a space-pogo-stick, and — what seems most likely to happen — a space elevator. The space elevator would work by harnessing some satellite (natural or synthetic) and using it as an anchor. The cargo would be transported up to orbit with lower levels of gravity and launched off of the satellite where the energy required to do so would be lower. But how would the nation that anchors the other side of the space elevator relate to other nations? 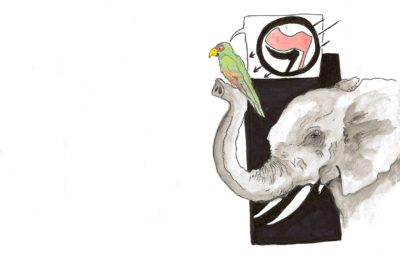 What geopolitical tensions would be resolved, or more likely, made even more taut? Where would we have to be as a planet in order to have a necessarily weak space elevator (for budget reasons) vulnerable to a stray, or ill-intended, airplane? Given the geopolitical tensions, how would cheap access to space travel affect our sense of exploration in a world whose corners are already mapped out? The Weinersmiths have bright foresight for some dismal outcomes, and they somehow explain each with an optimistic clarity. With their infectious excitement for the technological advancements the future has to offer, the Weinersmiths provide analysis and description, accessible and enjoyable for STEM majors who are interested in other fields; humanity majors who want a peek into how technological developments are being explored and can be further integrated into the human experience; an adult who wants a less dismal view of the upcoming decades; or a child inspired to study science but just needs a little push. Contact Bryan Nashed at [email protected].